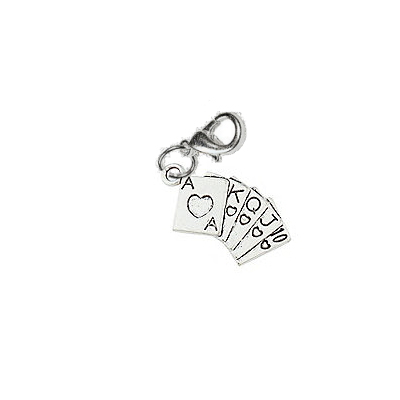 Lucky in cards means you're probably bowling well! 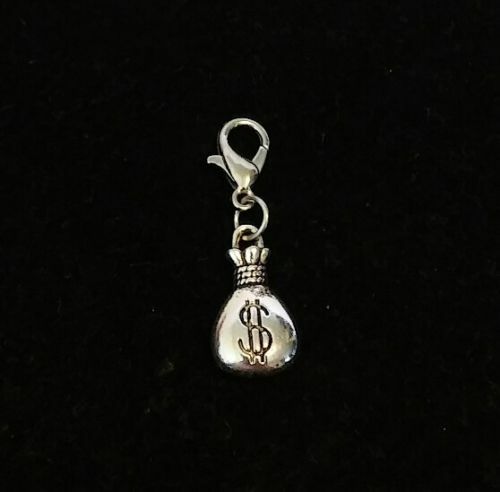 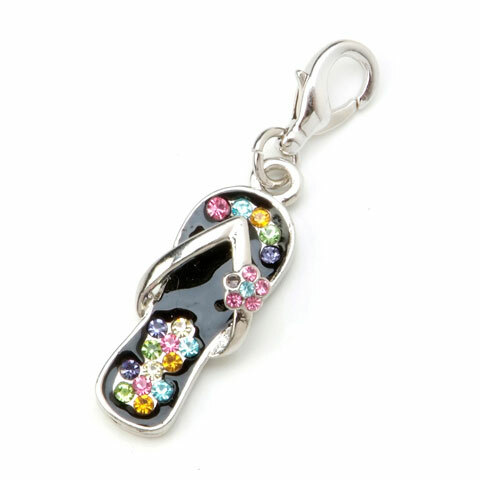 This silver tone metal, heart straight flush charm for your bowling shoes is just the touch. 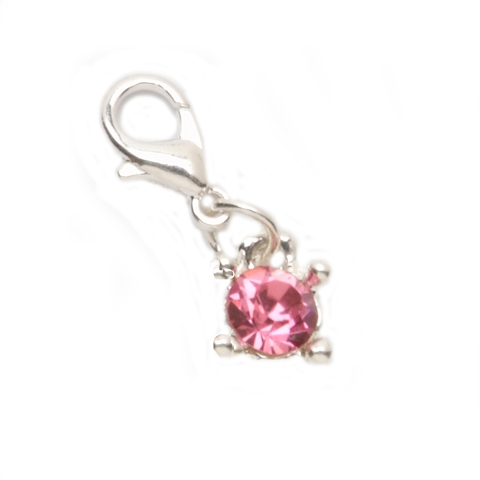 Each charm comes with a lobster claw clasp to secure it and the charm is 0.93" tall/long.